Origin: Eastern North America and Vancouver Island, British Columbia, Canada. The genus name comes from the Greek word 'tris', meaning thrice, in reference to both leaves and parts of the flower existing in threes. 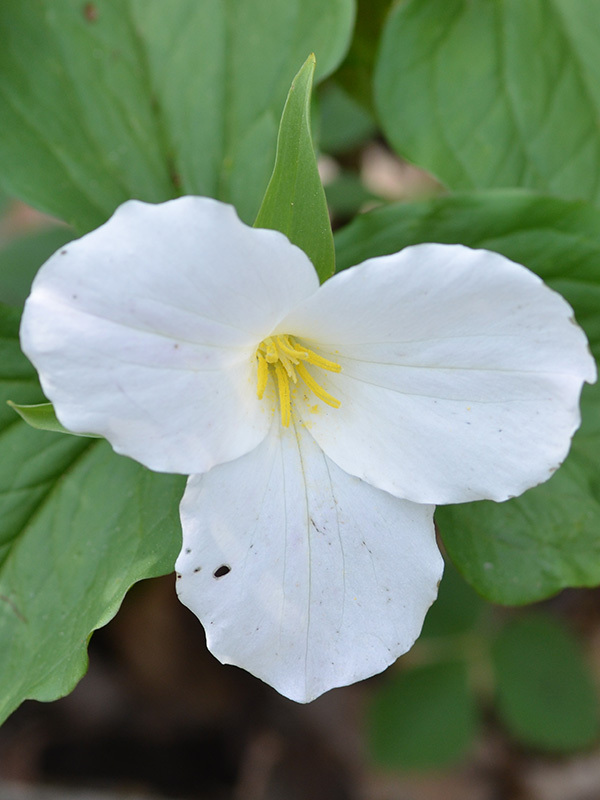 Trillium grandiflorum is a low-lying, rhizomatous perennial wildflower with three creamy white, distinctly veined petals and yellow stamens. 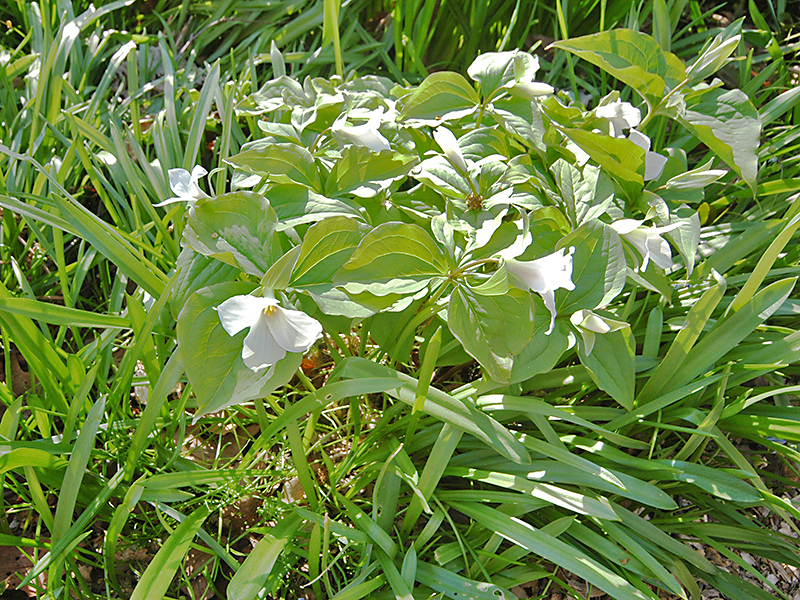 A natural choice for woodland gardens. Also does well in a peat terrace or pocket planting in rock gardens. Grow in part shade, in moist, well-drained, slightly alkaline, well-aerated, humusy (leafmould is preferable) soil. Tolerates sun when soil is consistently moist and shaded during the hottest part of the day. Moist woodland and scrub, often on limestone formations. Green, soft, glabrous, glossy, ovate to orbicular, apex acute or obtuse, margins slightly undulate, main venation longitudinal with a network of smaller veins (reticulate), in a group of three arranged in an apical whorl spread larger than the bloom. Solitary, terminal, erect on pedicels up to 5 cm long, three lanceolate, dark green sepals up to 5 cm long, petals are white when young, turning a pale pink, broad-ovate and 4 - 8 cm long depending on age and vigor, curving outward, undulate, distinctly veined, anthers are golden yellow. Flowers are odourless. Berries are scarlet to maroon, glabrous, tri-valved. By careful division and replanting when leaves have died down. Can also be propagated by fresh seed, cleaned and sown 15 mm deep in a propagating mix with leafmould and kept in a cool, shady frame.  Plants propagated from seed take about 5 years to flower.